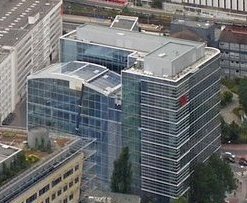 The Kia building situated downtown at the "Theodor Heuss Allee" in Frankfurt /Main oposite the trade fair is the HQ of KIA. 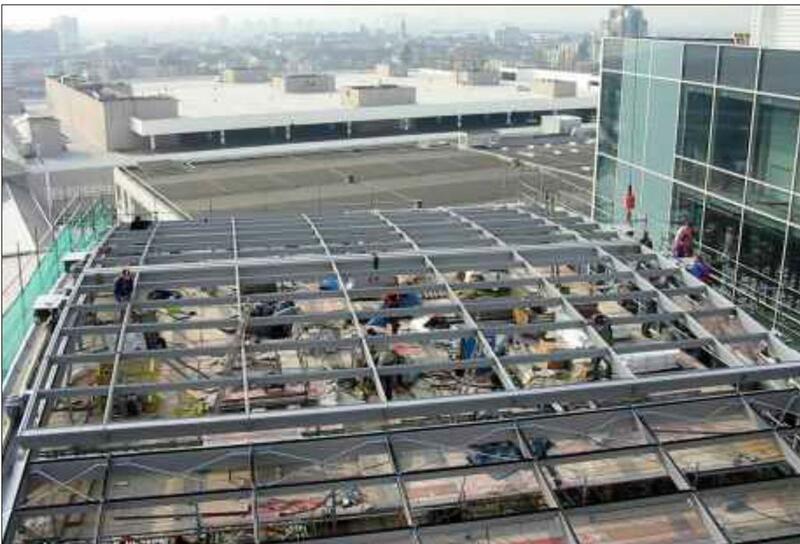 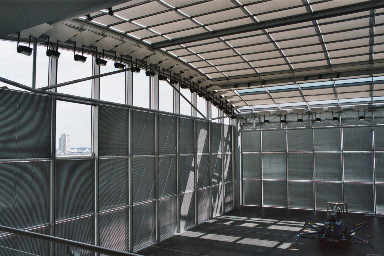 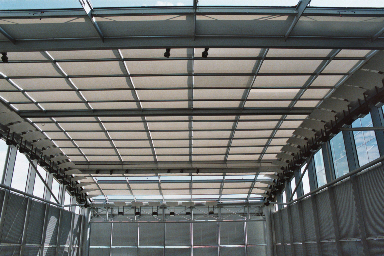 The space below the openable Roof is used to Show the new cars and visions. 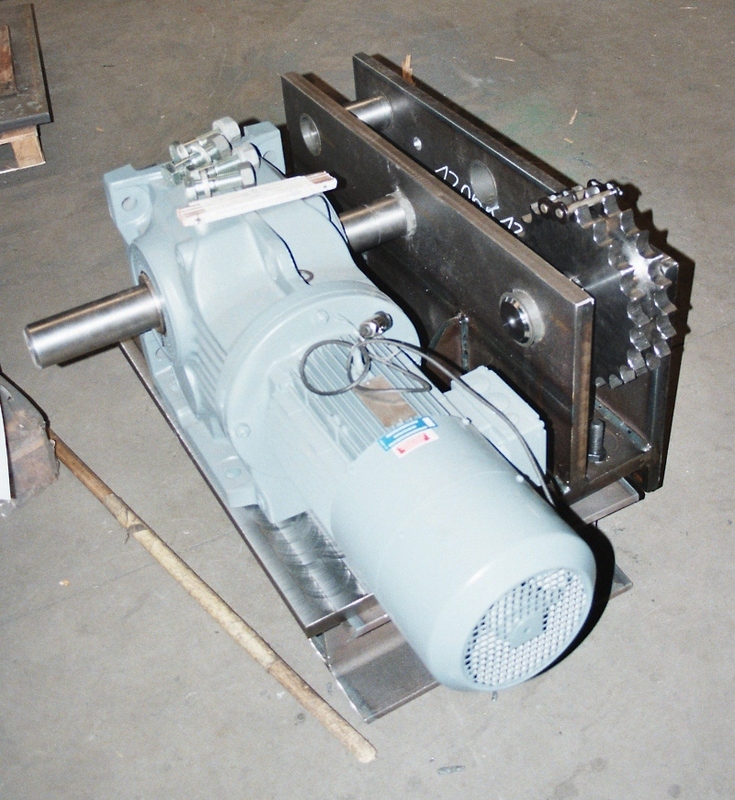 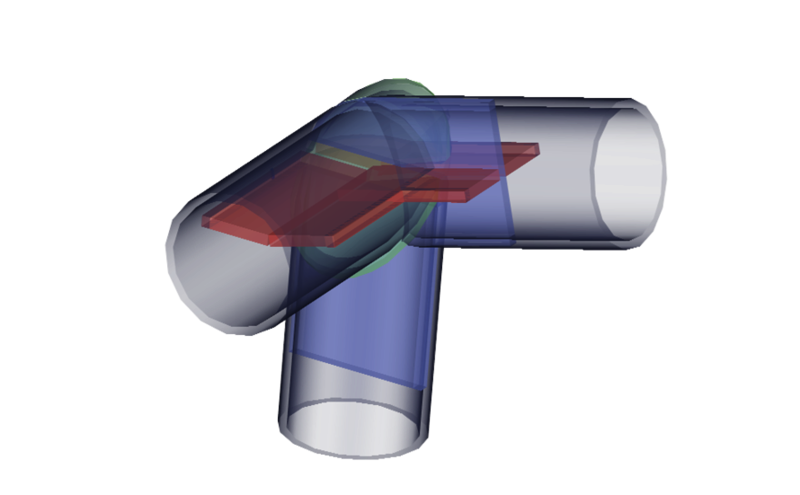 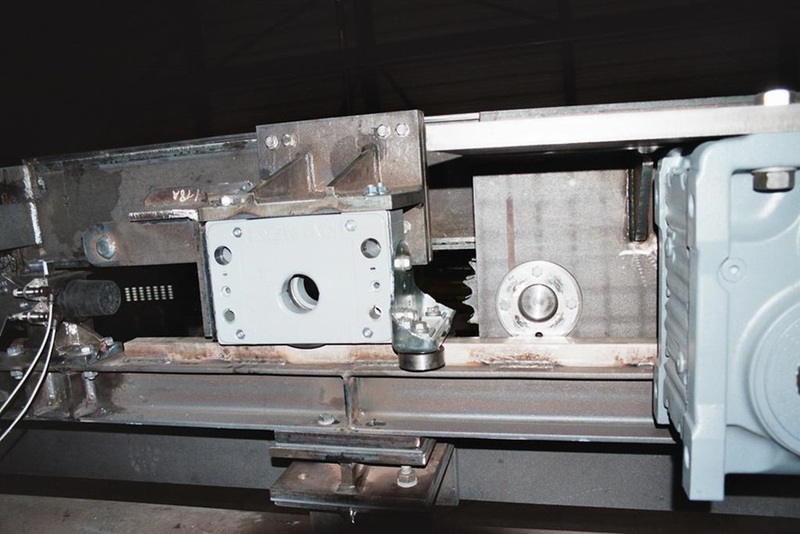 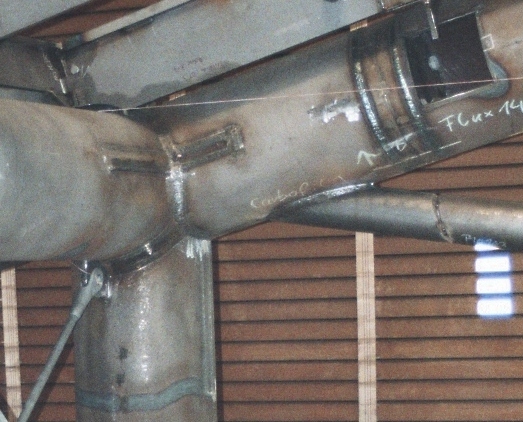 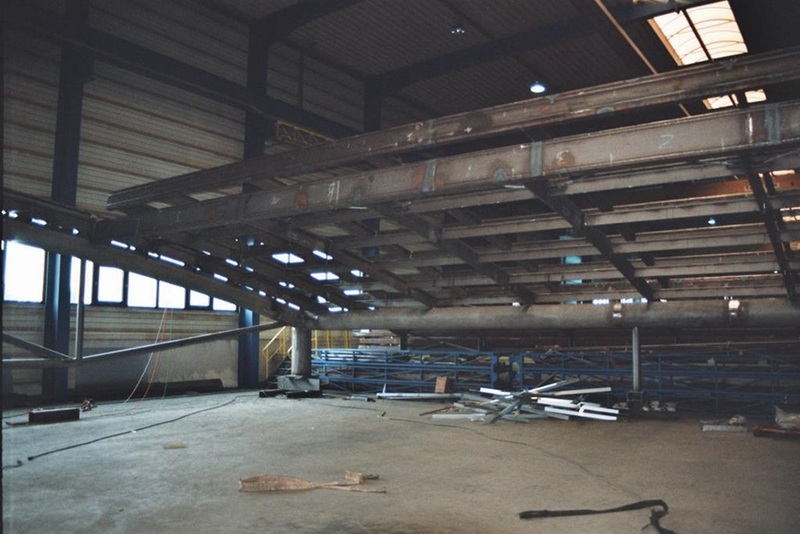 My scope was the cost calculation, the development of the gasket - and drive System, to provide the detail drawings and the workskop drawings for the Primary and secondary steel.